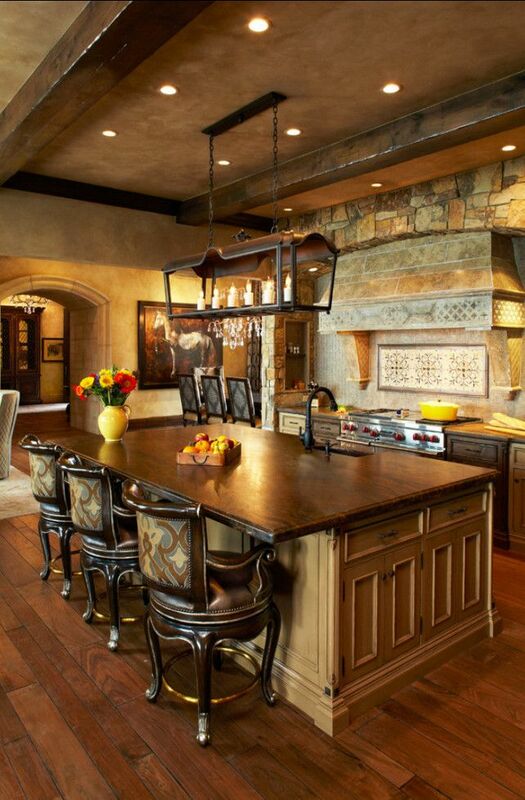 Planning to add a little spice to your kitchen? 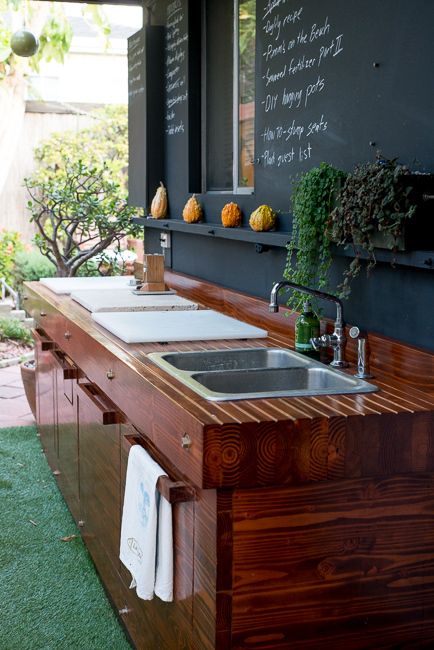 Here are twenty inspiration for your next Kitchen Renovation. 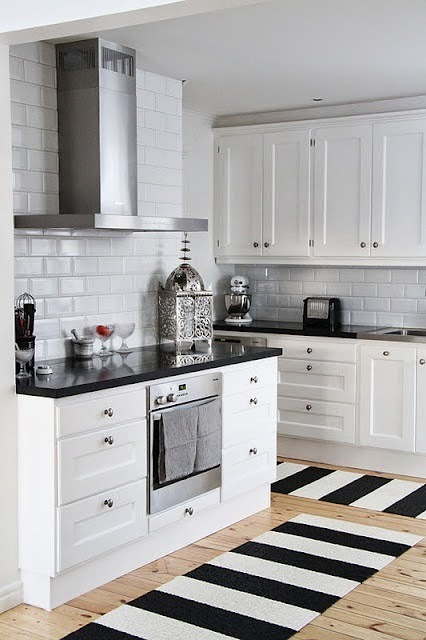 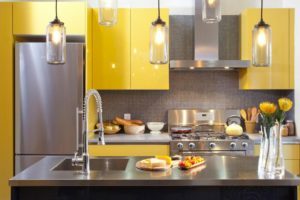 Here I list the many different theme and style in which you can work with to make your dream kitchen your next accomplishment. 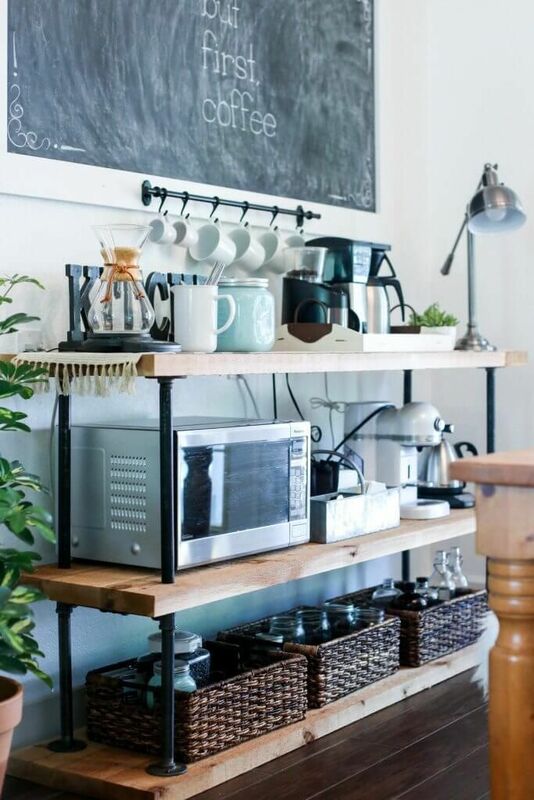 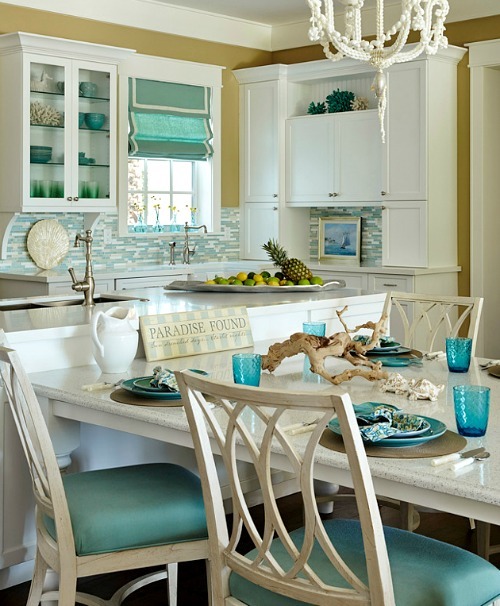 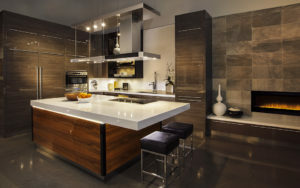 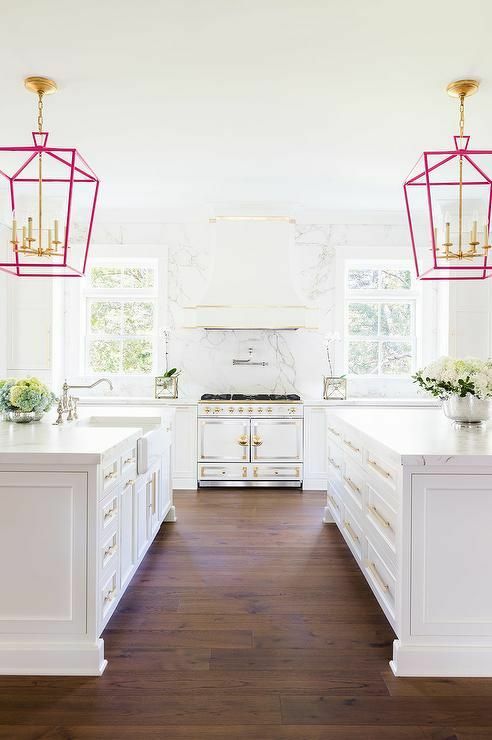 Take a look at these stunning kitchen design ideas that you’ll definitely want to steal. 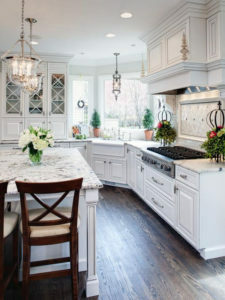 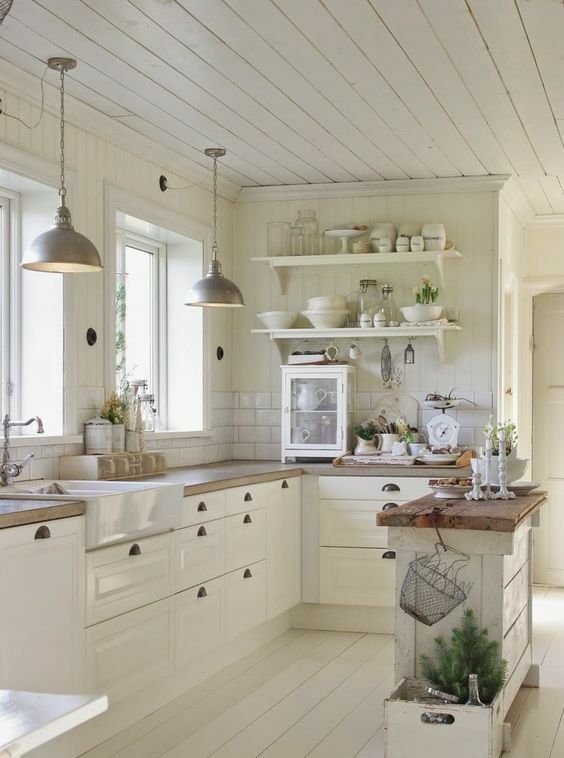 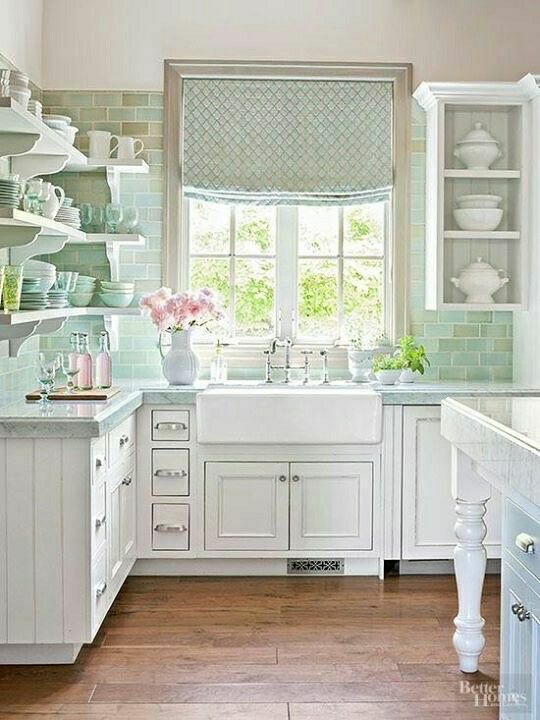 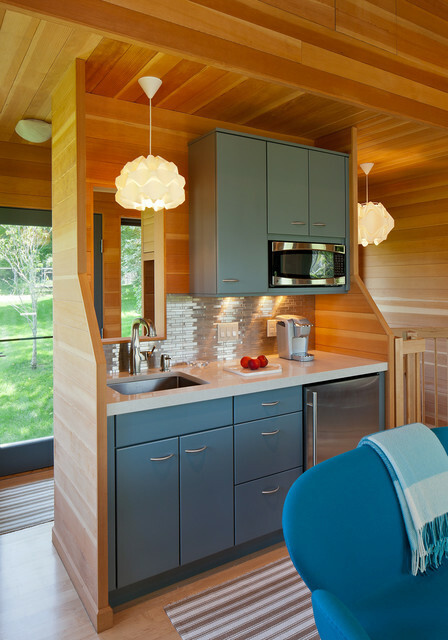 These kitchen designs are lovely. 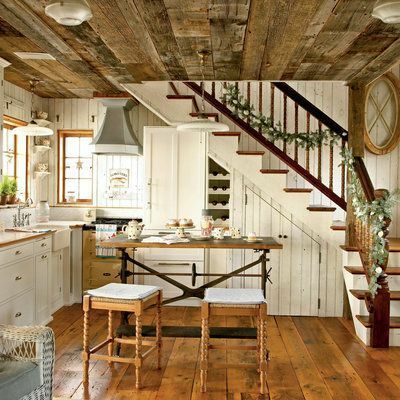 The rustic design is the one that I’d like to have in my home. 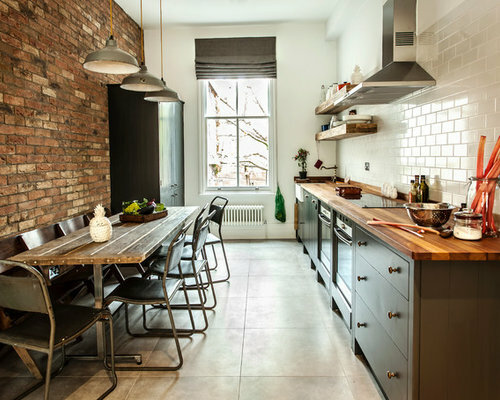 The brick wall is just so great, and it matches the exterior of my home perfectly.